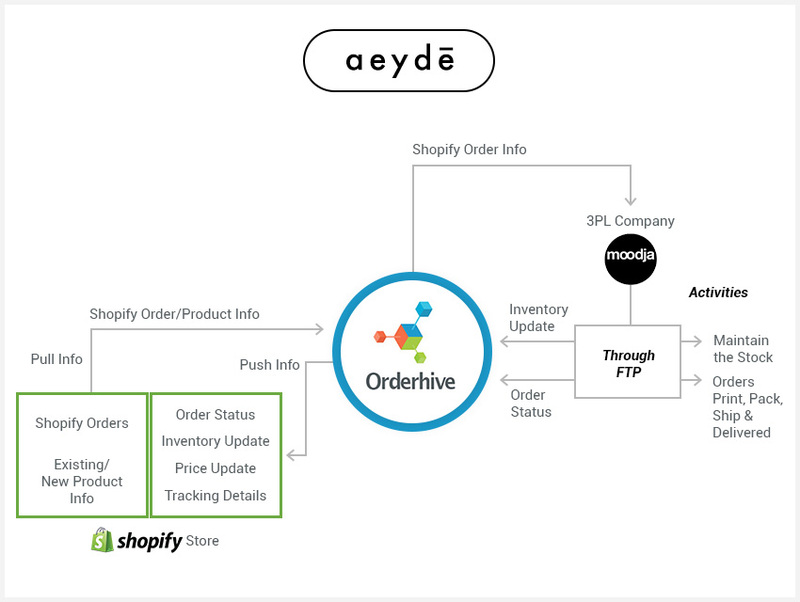 Read how Aeyde is using Orderhive to streamline order and inventory management across Shopify and their fulfillment company. Aeyde is a premium shoe brand founded by Constantin Langholz. 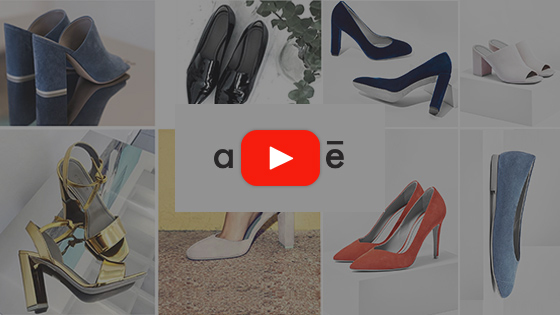 Aeyde offers classy collection of women’s shoes that exude comfort and simplicity. Constantin decided to develop his eCommerce platform on Shopify as the themes available in Shopify are clean, impressive and inviting. And, this is something very crucial for a luxury brand. Moreover, Shopify partners with eCommerce experts who specializes in design, marketing & Shopify store development which makes it easy for retailers to find relevant companies. By choosing Shopify as an eCommerce platform, Constantin has the liberty to choose any expert from the Shopify partner list whenever he needs a Front-end solution or service. Also, the app store houses some of the best back-end solutions that make inventory and order processing a breeze for sellers. The striking realization of losing money & customers with the current inventory management workflow forced the company to think of having an inventory & order management software in place. When asked what made him realize the need for an inventory management system? Aeyde use the service of a third-party logistic company, Moodja. They deliver their orders and also takes care of the stock. However, there were still some loopholes in the daily business processes which was causing serious problems. Our logistic partner, Moodja, were unable to transfer/share any information or updates regarding the orders & inventory to our Shopify store. On the other hand, Shopify was also not able to transfer any information regarding any new order or product to Moodja. Orderhive synced Moodja (Logistic Centre) with Constantin’s Shopify store via FTP (File Transfer Protocol) integration. The entire process was automated by Orderhive. Orderhive allowed real-time data integration, so whenever an order is placed, fulfilled or delivered, the order statuses and inventory level gets automatically updated, which provides the much-required visibility to the end customer and logistic partner. Constantine is thrilled with how Orderhive streamlined their daily business operations. The below image will help you understand the entire flow of information. Aeyde now has more visibility into inventory levels during the entire fulfillment process. They can also keep a track on their fulfillment ratio which greatly reflects the financial status of the company and helps them make informed business decisions. Ayeda started gaining awareness on their best selling products, best customers, top sales location, and much more. 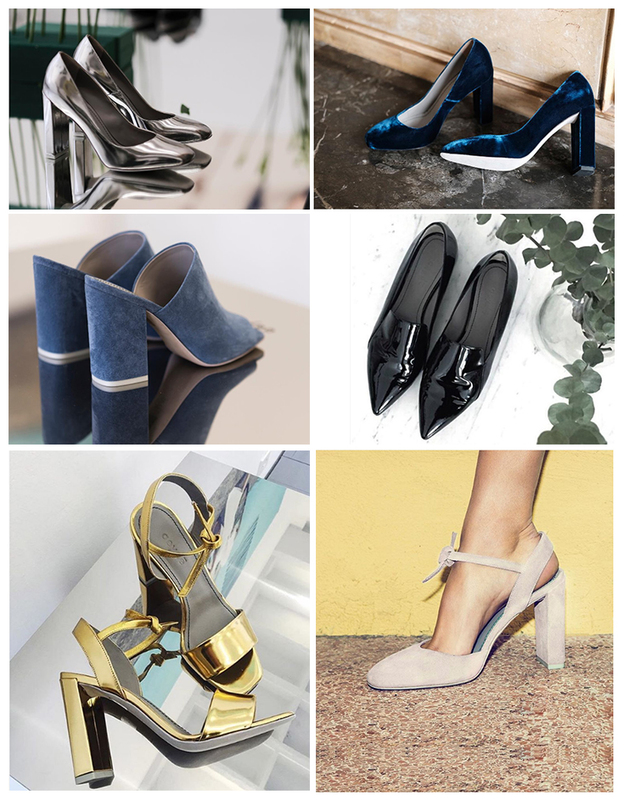 Can’t wait to see Aeyde’s beautiful collection of shoes? Click here to visit their website.